The north side of Indianapolis has long been the bastion of the almighty chain restaurant. 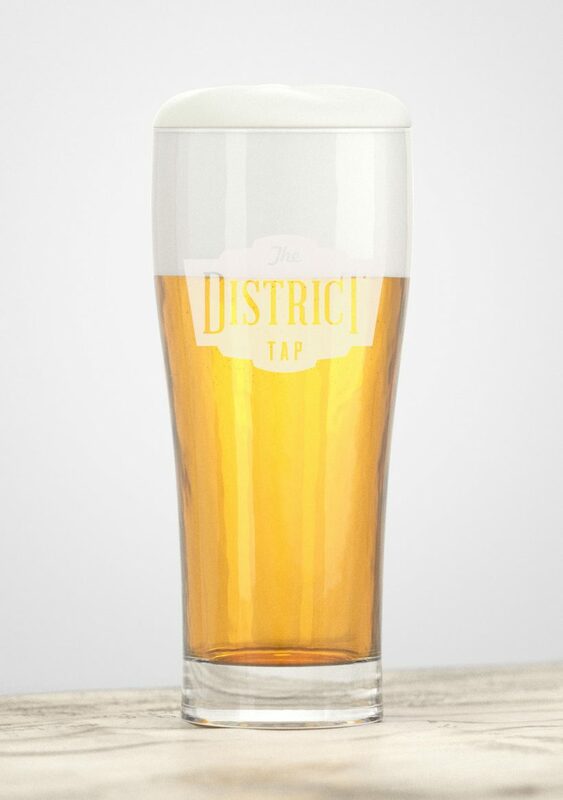 In a landscape where most are resigned to familiar corporate brands with bland food and draft lists populated by macro-brews ending in “Light”, a couple of savvy restauranteurs saw an opportunity to stand out by bringing the feel — and the fare — from the city’s cultural districts to a new audience. 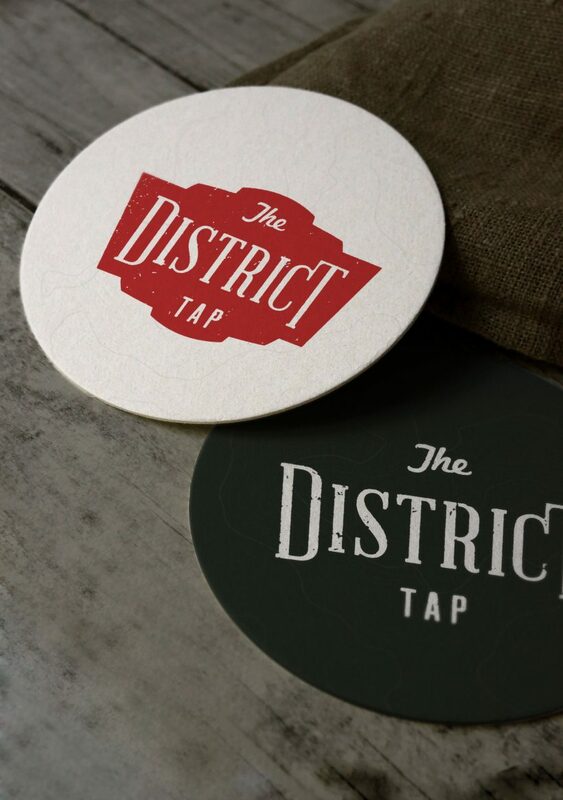 By balancing the hand-crafted aesthetic of hyper-local restaurants and bars with an upscale appeal, we created a brand that simultaneously stands out and feels at home in its environment. One that confidently hints at what you’ll find inside, without feeling the need to shout it. Now, the only downside is you’ll have to wait for a table. But we’ll drink to that any day.